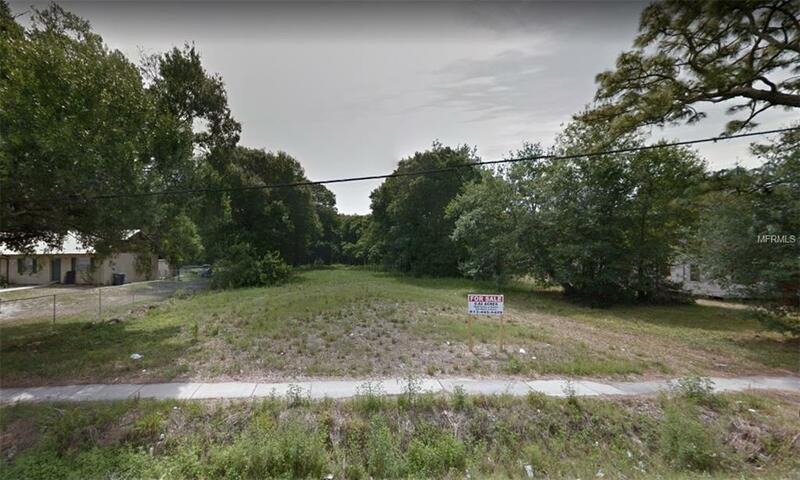 Attention Investors / Developers !Great investment opportunity to build 8 units on a 35,793 sq ft lot, on Orient Rd near the Hard Rock Casino!At $13,625.00 unit the land value, creates a ton of value for the savvy builder/investor.This residential multifamily conventional land permits you to build 4 duplexes (8 units) or up to 8 townhouses.Water line is on Orient Rd provided by Tampa.The sewer is provided by 12" force main located on orient road.Property is located in the southeast service district.No flood zone. No wet lands.See preliminary suggestion drawing attached.Don't miss this unique opportunity! Listing provided courtesy of Momentum Real Estate.